My experience in the agrifood sector. The number of businesses I have worked for since I am 16 (all sectors combined). My total work experience (all sectors included). Professional experiences part of my curriculum. An overview of my jobs, outside of the curriculum. The companies I have visited or worked directly with. Assistance of the Technical Services Director and the Agricultural Production Director. Work on a large irrigated banana plantation (+4000 hectares). Implementation of studies and analyses related to the operation of the plantation. Studies for the construction of a compost facility (site prospection and measurements). Studies for the operation of the compost facility (feedstocks balance). Studies for the attached phytoepuration water treatment plant (filtration of runoff water). Drone photography to control the plantation. Development of trainings aimed at farmers, focusing on soil science, conservation agriculture and agroecology. Instructional design : both digital for online courses and live with scientists, specialists and farmers. Content creation : video, infographics, photography – related to agronomy and soil science. Communication and marketing on social media. Creation and Development of a Youtube channel and an online Leanrning Management System. Scientific reviews on the state of the art around soil fertility, biology and innovation in agriculture. Management and support of a multidisciplinary team (young farmers, agronomists and multimedia specialists) under ‘startup settings’. Research-oriented project in collaboration with a leading British vegetable grower. Evaluation of the recently developed NRM Soil Health Test and Soil Health Index. Review of existing soil quality and soil health assessments approaches around the world. Soil sampling and laboratory analyses (microbial biomass, PLFA and respiration profiles). Assessment of 10 different soil characteristics (physical, chemical and biological). Multivariate statistics (PCA) used to study 58 distinct fields. Reverse-engineering of the Soil Health Index (calculation strategy and scoring functions). Restoration of cocoa and coffee plantations. Lived with the farmers in a remote village without running water and electricity. Planting of 2000 trees to develop agroforestry systems. Construction of a tree nursery (800 m²). Agrosystem survey of 30 farmers. Strategic diagnosis of the association. Feeding, cleaning, herding cattle, animal care, meat processing. Evaluation of 30 strawberries varieties. 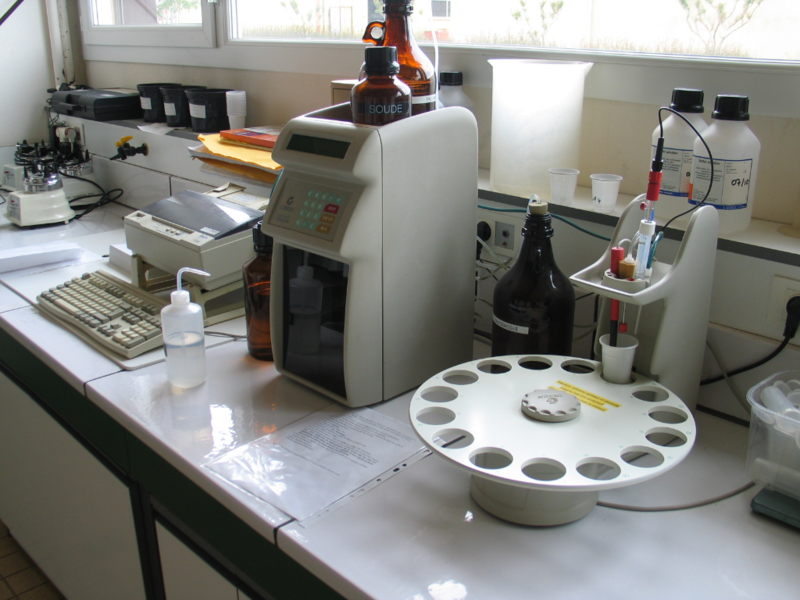 Laboratory measurements of commercial and agronomic aptitudes. Statistical comparisons of the varieties. A technical centre mission-oriented for the public sectorthat represents all professions within the fruit and vegetable industry. 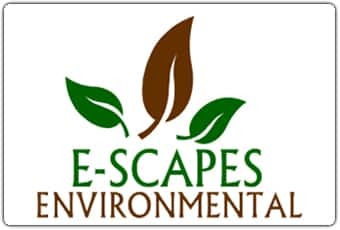 E-Scapes Environmental Pty Ltd (ESE) is a specialised environmental services company providing quality revegetation, forestry, consulting and native seed supply services throughout Western Australia, with a focus on the Mid West and Wheatbelt. Equinox Environmental provides specialist consultancy services with a focus on plantation forestry, land rehabilitation and environmental management. 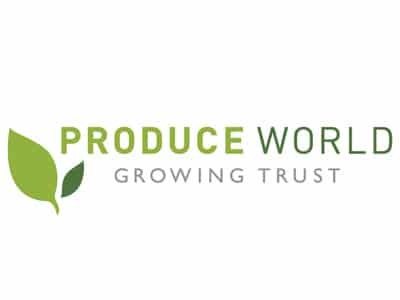 Produce World is one of the largest expert growers and suppliers of high quality fresh vegetables in Europe. Since 2007, Auscarbon have established 13 biodiverse environmental planting projects totalling over 10,000 hectares and creating the one of the largest biodiverse ‘carbon sink’ portfolios in Australia.